Lymington (C of E) Aided Infant School has a dedicated team of Governors who are either elected as Parent Governors, are members of staff or appointed as Foundation Governors or Local Authority Governors. They remain on the Governing Body for a period of four years and may be re-elected if no other candidates come forward. All governors are members of the Full Governing Body (FGB) and meet collectively twice a term. The FGB works closely with the Headteacher to set the aims and objectives for the school and set the policies and targets for achieving those aims. They monitor the progress the school is making towards these achievements and provide a source of challenge and support to the Headteacher. Additionally, each governor links with the Headteacher and relevant members of staff to review an aspect of the School Improvement Plan. Each governor is a member of either the Teaching & Learning Committee, assistaing and challenging the curricular aspect of the School Development Plan, or the Resources Committee, providing guidance and support in matters relating to the school budget, building and environment and health and safety. 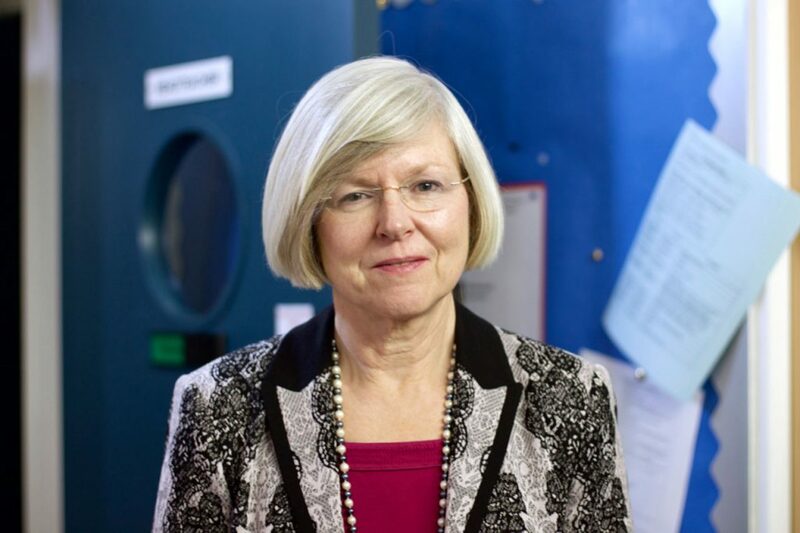 Julia started as Headteacher in September 2016 and is a governor on all committees. She reports back to the governors regularly on the curriculum, budget, resources and progress regarding the School Improvement Plan. Julia has been delighted by the warm, family atmosphere, close community links and polite well-motivated pupils at Lymington Infant School. Glenys has been a Foundation Governor for five years. 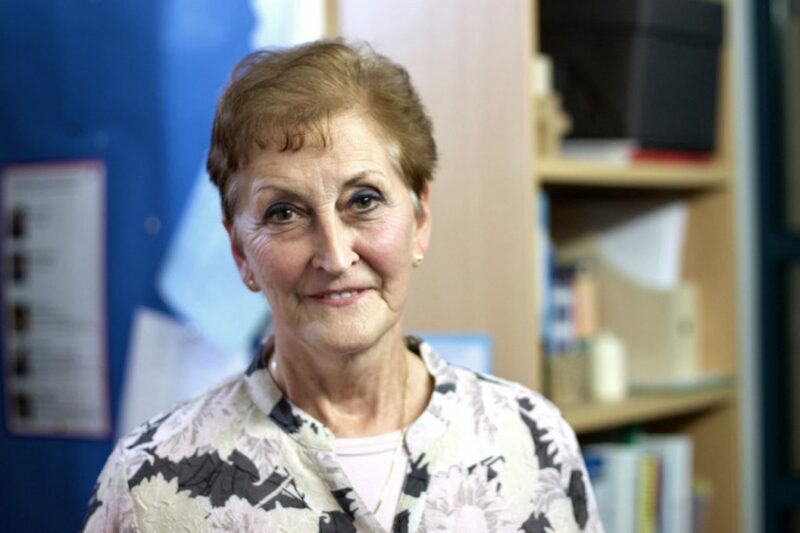 She is now retired having had a career in education, first as a teacher, then as an educational psychologist. 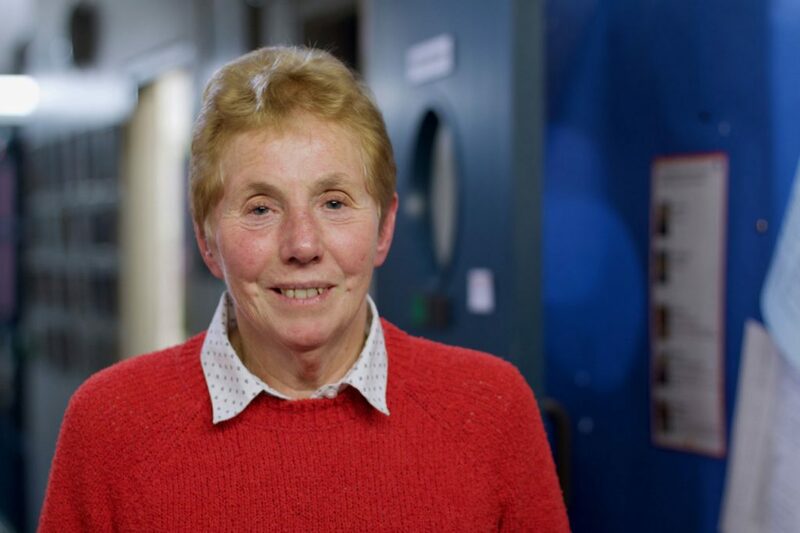 Glenys spent six years as an HMI in OFSTED inspecting schools and Local Authority Children’s Services. Her four children are adults now but all had happy experiences at Lymington Infants, Junior and Priestlands Schools. I was appointed as a Foundation Governor to Lymington Infant School in April 2017 and I am on the resources committee. I moved to the New Forest for over nine years ago. I decided to become a Governor soon after I moved, to try to put the skills I had developed in a public sector career to good use. My qualifications include a Master’s Degree in Management Learning from Lancaster University and until retirement I was a Chartered Fellow of the Chartered Institute of Personnel and Development. I have been a Governor at a number of schools and I am currently vice chair of Governors at another school. I am a member of St Thomas’ church and thought my experience could be useful to Lymington Infants. My own children have long since left school but with three grandchildren I continue to have a keen interest in educational matters. My interests include gardening, musical theatre and sport – now as a supporter rather than taking part! 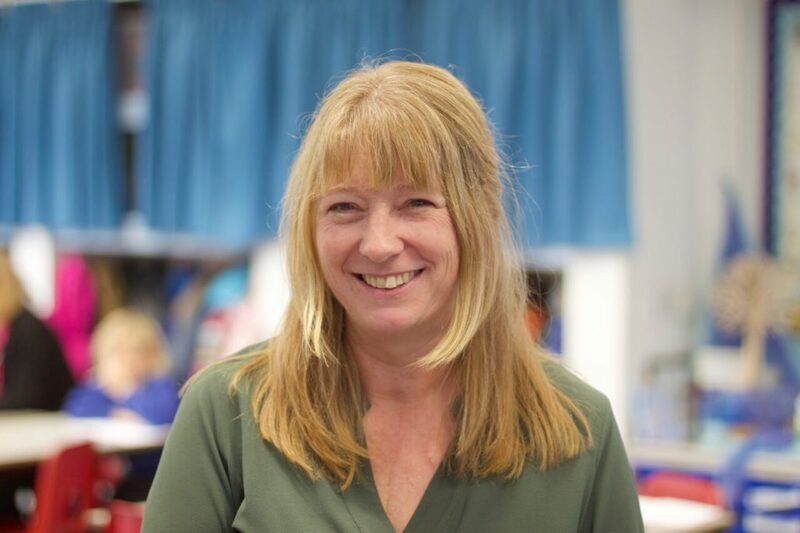 Suzanne has been a Parent Governor since October 2015 and became Chair in September 2017. She was keen to be a governor to become more involved in the school that both her children attend. 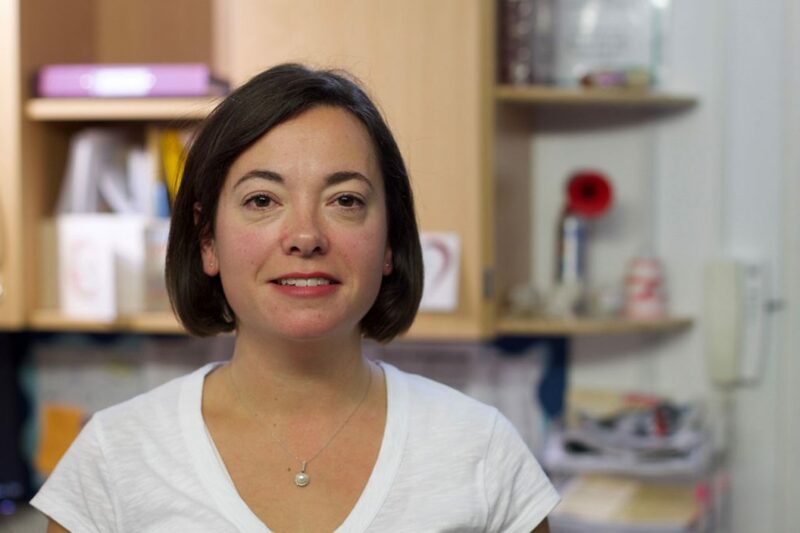 Presently, she is a stay-at-home mum but has worked for the last ten years as an NHS midwife. 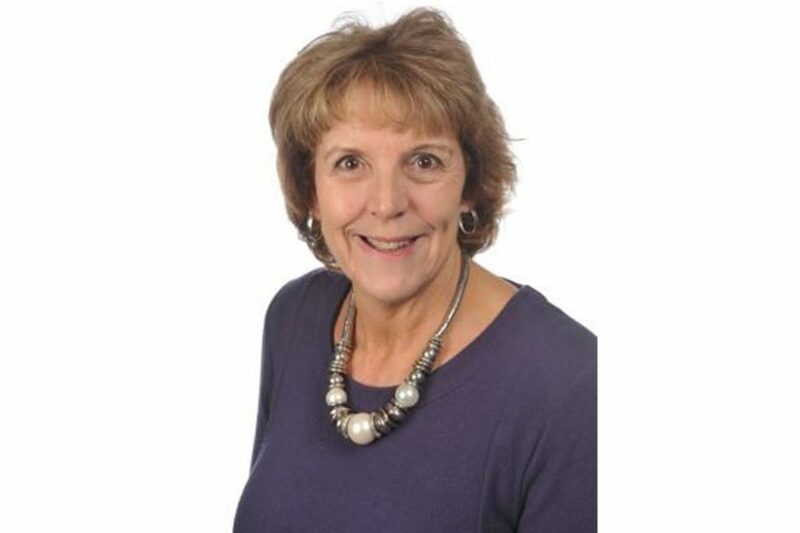 Julia is an experienced teacher who has taught in Sheffield, London and Bournemouth. 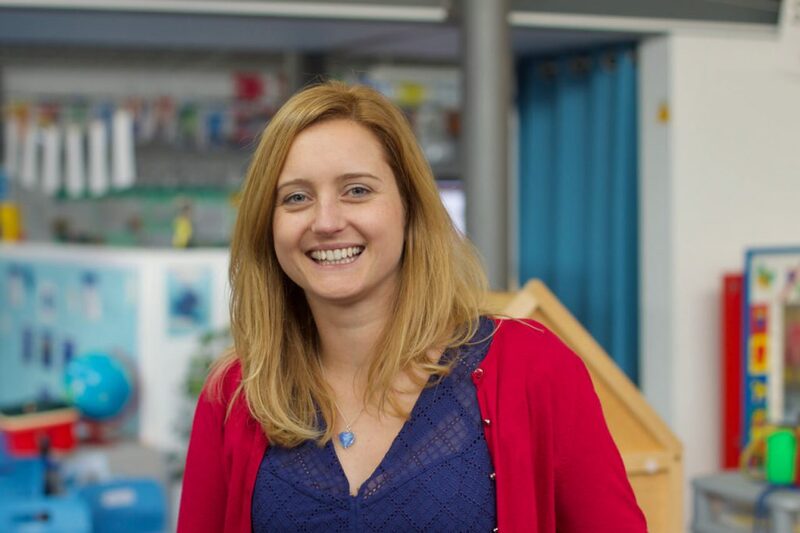 She has been at Lymington Infant School for eight years and is Deputy Head, EYFS lead and a class teacher in Year 2. Julia is a Staff Governor and a member of the Teaching and Learning committee. I am semi- retired, having worked in children’s services for over 35 years. I occasionally advise schools on Safeguarding matters and am an external advisor to Hill House School in Lymington (Cambian). In my spare time I am a Trustee for a local Charity which helps young people in Milford on Sea who may be struggling financially to buy educational aids. I am also an active committee member at our local W.I. I moved and retired to the New Forest nine years ago after over thirty years in education. 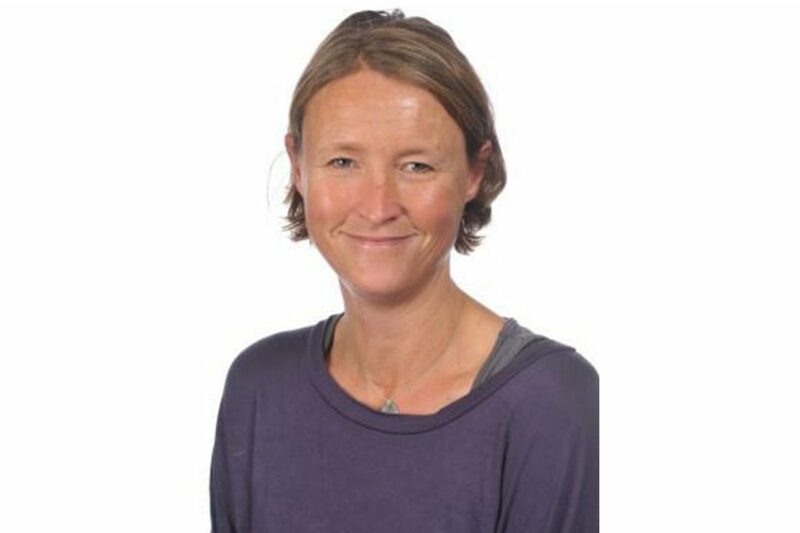 I began my career as a secondary PE teacher with a science degree and then after returning to teaching, once my children began school, continued teaching in a junior school in Blackburn. I became a Foundation Governor very recently in February 2018 and am on the Resources Committee. Having been in education all my life I wanted to help and support local children in school. Peter Salisbury is the vicar of Lymington and has been in post since 2005. His formal qualifications are in computing, sailing instruction and theology, all of which he enjoys enormously. He is always looking for ways in which the communities of Lymington Infant School and St Thomas’ Church can work together for the common good. He is one of the trustees of the Fulford and Burrard Trust which helps to finance some of the exciting provision at the school, especially in what might be termed ‘spiritual’ areas such as art and music. He sees one of his primary responsibilities as praying for the children, parents and staff of the school. Eleanor’s role as governor was born through the desire to have a close involvement in the school that her three girls attend/attended/will attend! Having raced professionally around the world and more recently managed large sailing campaigns, she now combines her governor duties with running a small business, rental houses and being a stay-at-home mum. James is a father to three young children, two of whom are currently attending the infant school. He is a local GP and is involved in the training and development of future GPs. He has a passion for helping to create and maintain environments for people to learn, develop and thrive. James is a member of the Resources Committee. I am a foundation governor and member of the resources committee. My husband and I retired to Lymington in 2016 where we attend St Thomas’s church and I enjoy various activities including sailing, walking, bridge, pilates and keeping fit at the gym! I am also a trustee and hon. secretary of a charity linked to St John’s church in London Waterloo. I am a chartered secretary and spent the last twenty years of my career specialising in further education governance. Latterly I provided consultancy, contracting and training services to the FE sector through my own company. I believe it is so important for children to have a good start in life and I am delighted to be part of the governing body team.